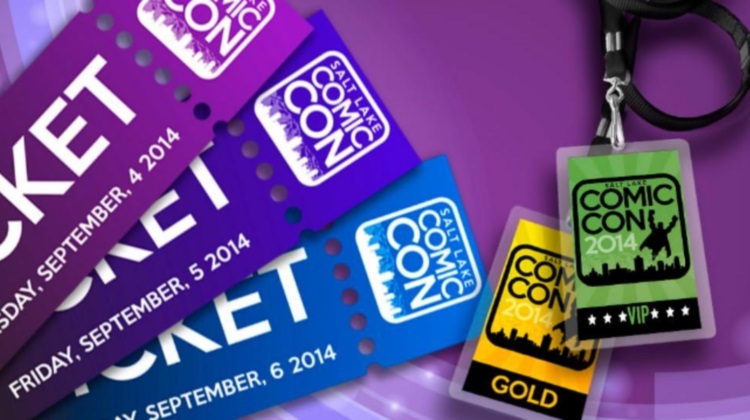 Things are starting to heat up for the next installment of the blockbusting Salt Lake Comic Con event. Following hot on the heels of Spring’s record breaking FanX show–this September’s installment hopes to set its own meteoric records. The inaugural event in 2013–a reverent celebration of all things geek drew 72,000 fans–massively outstripping Utah’s prior record convention crows of 27,000 attendees. Over 100,000 attended FanX earlier this year with organizers hoping to push over 120,000 in September. That 150,000 Salt Palace attendee limit is starting to look mighty close for comfort. Not that you’d bet against founders and organizers Dan Farr and Bryan Brandenburg either–by early May, ticket sales had already outpaced sales from previous shows by some 800 percent. So what’s driving Utahn’s almost rabid delight for this mega-show? First up, a stellar roster of stars, be they from film, TV or associated nerd media, this year’s event should see over 200 star guests. Fans get to see and hear from their idols in the flesh, plus, for a few extra dollars, maybe even get a brief moment of one-on-one time, signature or photo opportunity. “We’ve promised that this Comic Con will be better than our previous record-breaking events. We wanted to take things to the next level with lead characters from current hit shows and Simon Helberg and Stephen Amell to support that promise. Simon, Stephen and Jon are great additions for our fans but they’re still just the tip of the iceberg. We’ve got over 200 guests and panelists to announce so people should follow us on social media as we continue to add to our master guest list.” Fans can refer to the master guest schedule on the Comic Con website for up to the minute details. 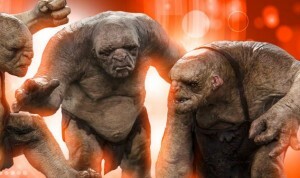 In addition to a range of TV and movie stars, Comic Con also recently announced it would be welcome back the special effect wizardry of New Zealand’s famed Weta Workshop–responsible for the dazzling displays in titles such as Lord of the Rings, King Kong, Avatar, District 9, Hercules: The Legendary Journeys and The Hobbit Trilogy. “Weta was a huge hit and fan favorite last September,” said Dan Farr. “We’re excited that Weta will be joining us again and are confident fans will be blown away again this year with its new Hobbit collectibles, the Troll statues and more exciting surprises. There’s a lot of anticipation for the final installment of The Hobbit trilogy, The Battle of the Five Armies that is scheduled for release this December and we’re thrilled to bring Weta to Salt Lake City.” At Comic Con expect to meet Tom, Burt & William (life-sized statues of said trolls from the Hobbit movie) plus Gollum, Gandalf and Azog statuary too. 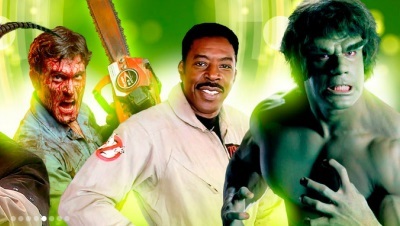 Icons from TV and film aren’t the whole story of Comic Con, and really, are just the tip of the iceberg. The event features multiple-track sessions focused on a myriad of diverse topics, hosted by everyone from local writers through experts in fields such as ufology. There’s a comprehensive vendor exhibit hall where you can pick up everything from a new battle axe through to vintage comics. You name it, you can probably inspect, test and buy it on the show floor. The list goes on and on, with special areas such as “Artists Alley,” unique one of a kind ancillary events not to mention the whole show is a cosplayers nirvana. Check out some of awesome costumes we encountered at FanX in April. Note: in keeping with the shows focus on heroes, there is a 15% discount for military, first responders, senior citizens and teachers.